HP Server and Storage solutions are at the heart of many of our installations. We have extensive expertise and experience in both the installation and support of systems built on HP hardware. From entry level rack and tower solutions to enterprise grade MSA SAN solutions chances are we’ve installed and supported them. 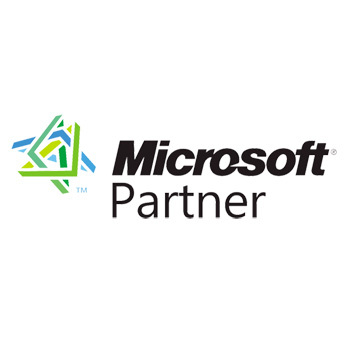 As a long standing Microsoft partner we have installed and supported all of the iterations of their server software. We are experts in Windows Server, Exchange and SQL and are often called upon to solve problems where others have failed. With a broad knowledge base, we are able to provide creative solutions which can add value to a business. If you are looking at installing or replacing a server running Microsoft software or just need some support, then please contact us and we will be happy to assist. On the occasions we are asked for an alternative to HP, we always look to Dell. As of 2015 it became possible for us to source and provide Dell equipment on a next business day basis, removing the previous barrier of a 3 week lead time on equipment purchases. 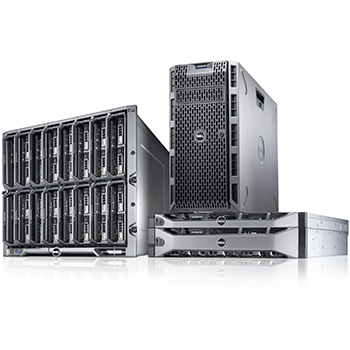 As with the HP server solutions we receive excellent pricing and support from Dell and an increasing number of our customers systems are deployed on their technology. 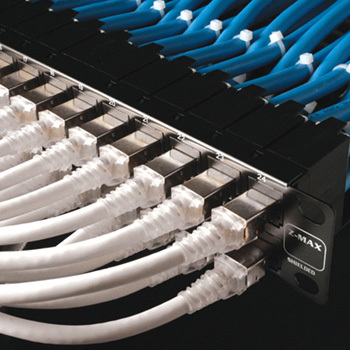 Planning a network or server installation or just need some technical support? Hard wired computer networks are always more reliable than wireless, as such where possible it is our preference to have them installed. We provide full site surveys and structured network cabling along with the routers, switches and firewalls to manage local network traffic. An increasing number of businesses who experience a shortage of IPv4 addresses look to us to create managed networks with multiple subnets and VLANs. Networking is the foundation of IT and such is an area which we give prime importance. 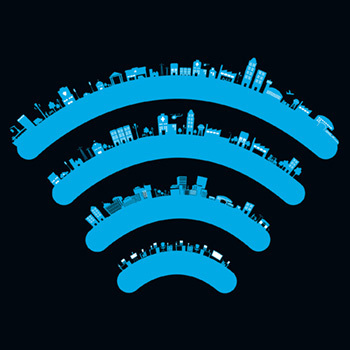 Wireless networking has come forward hugely in recent years and it is now more cost effective and viable for businesses of any size to implement a managed wireless solution. We can survey, install and support complex managed wireless solutions which improve security whilst improving coverage and network access speeds. If your business is struggling with wireless issues or you are considering improving coverage in your existing or new building then please let us know and we’d be happy to help. We’ve built a reputation for excellent service based on our strong technical skills and friendly team. All of our engineers take time to understand not only our customer’s systems but also their businesses. 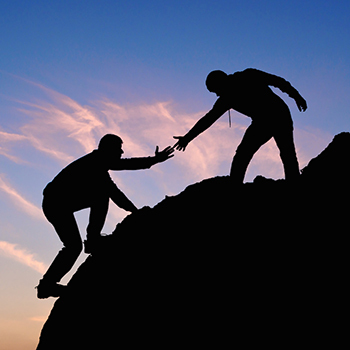 Through working closely with our customers and building strong relationships we’re able to help both businesses and charities overcome significant technical hurdles. Our friendly approach to IT support for business is what we most often receive positive feedback on, we care about our customers and that comes across in the work that we do.